The Australian working dog is an icon of Australia. A symbol of our relationship with the land and the spirit of our working nation. Find out how Jetpets are pitching in to support organisations dedicated to saving these aussie hero’s. 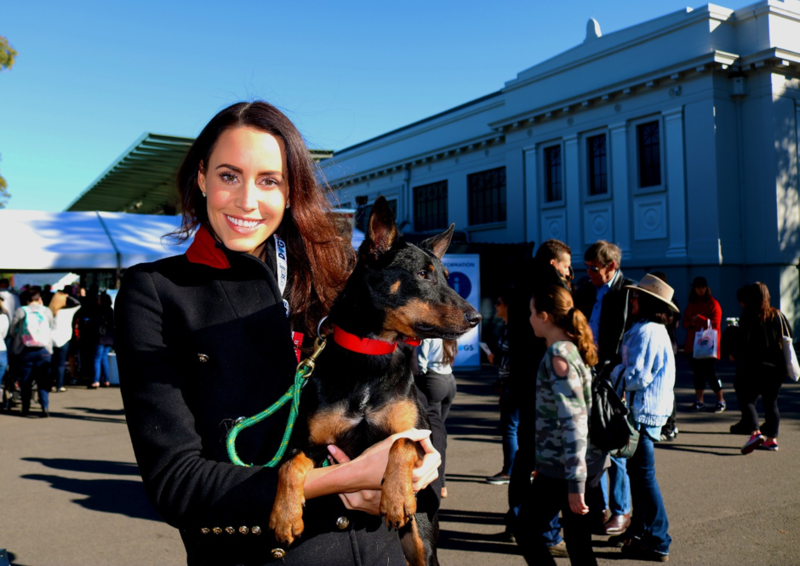 AWDRI ambassador Lauren Vickers with one of their rescue pups. Australian working dog breeds were engineered to be tough, loyal and above all else smart. The Heeler, the Kelpie, the Koolie and Smithfield were all bred to assist Australian farmers by herding cattle and farmers often say these dogs work harder than human workers. Farmers often depend on the intelligence and versatility of these breeds to ensure their livestock is safe and their farms are thriving but what happens when these dogs are surrendered by their owners or a stray is brought in to the pound? How do these dogs find the right kind of home? 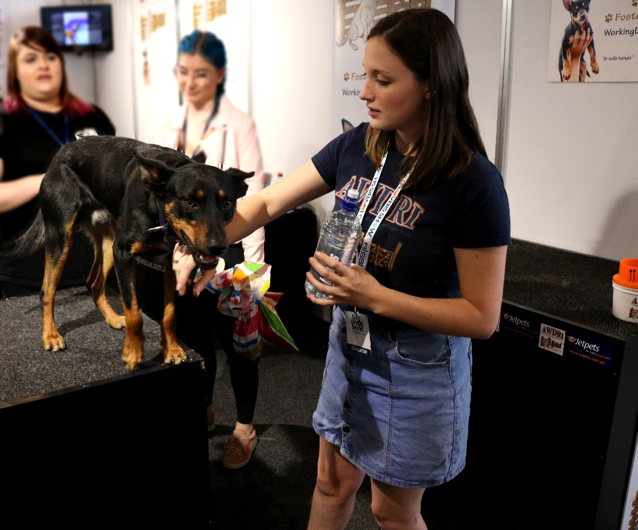 The AWDRI were flooded with well-wishers during the Sydney Dog Lovers show last month. This is where AWDRI (Australian Working Dog Rescue Int) step in to save the day. 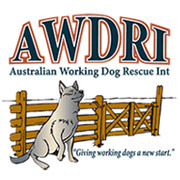 AWDRI is a charity organisation that aims to save these dogs from being euthanised and promotes the rescue of working dog breeds all over Australia. As a corporate partner to this organisation Jetpets offers help in saving these dogs from an uncertain future by providing assistance in relocating them to a foster home or in some cases their forever homes.